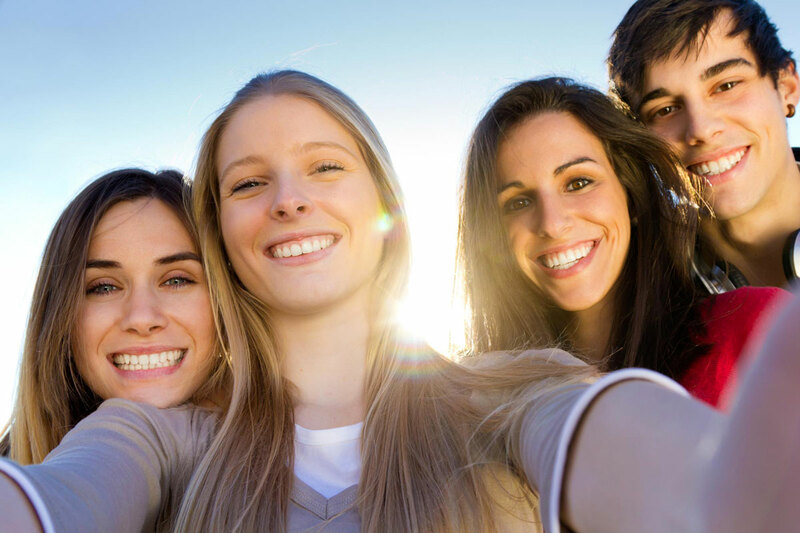 The wisdom teeth are in fact the third molars of our dentition counting a total of 32 permanent or adult teeth. These teeth, in general, begin their eruption in the oral cavity between 14 to 25 years of age. On the other hand, in a large majority of the population, these teeth are only partially visible in the mouth (called a semi-impacted tooth) or remain under the gum (called impacted tooth). Some people may miss one or more wisdom teeth or, conversely, have one or more additional teeth. Why is there a lack of space for wisdom teeth? One theory describes the decreased space available for wisdom teeth is attributable to a lack of interdental wear due to a diet nowadays mostly soft (processed foods) compared to a formerly more abrasive food (raw meat). Also, the preservation of permanent teeth by successful preventive hygiene measures also contributes to this lack of space that would have been available. The alignment of teeth as part of orthodontic treatment often uses the available space for complete wisdom teeth eruption. Would I be less wise if I remove the teeth of wisdom? Wisdom does not come from wisdom teeth of course … According to the Greek philosopher Cleanthes, this appellation is related to the moment when the man’s thoughts ripen. 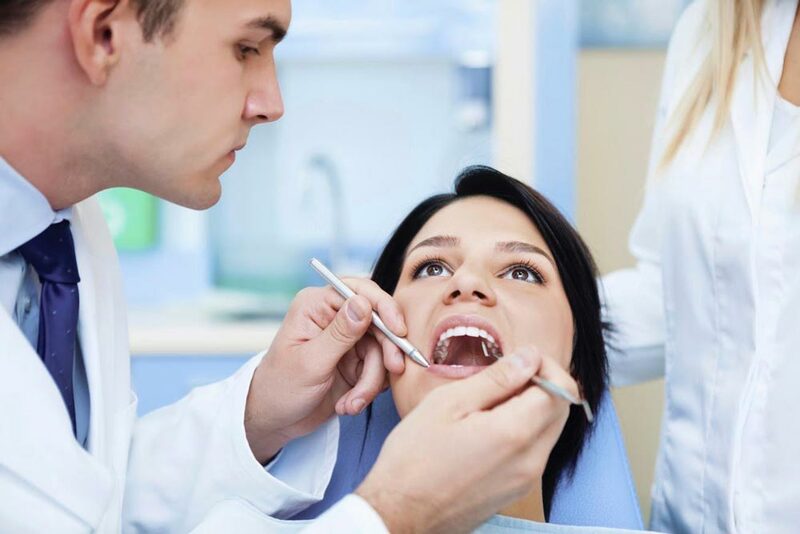 By their position, wisdom teeth can be difficult to maintain or practically impossible to clean. This makes them more prone to infection. Impacted wisdom teeth may emerge into the oral cavity. This can be due to a phenomenon of bone and gum resorption at the periphery of the mouth which is accelerated by the loading of this region (trauma of a upper wisdom tooth), loss of an adjacent tooth, extrinsic factors (smoking, diabetes). 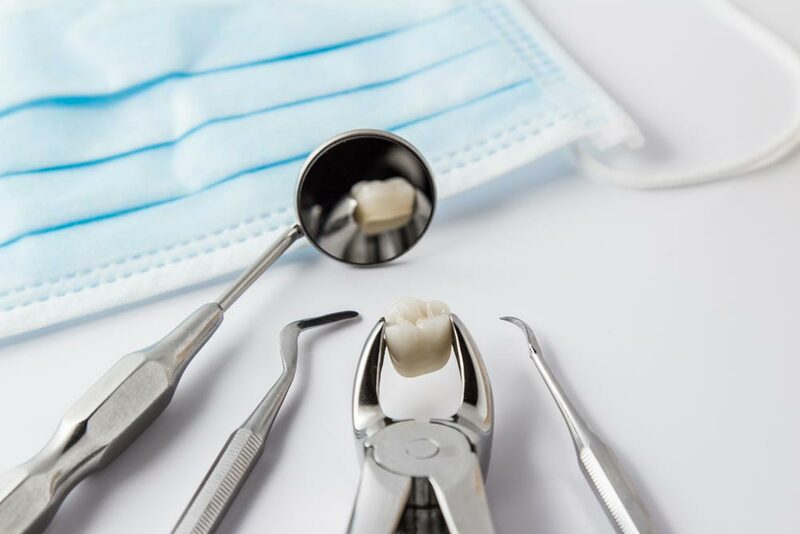 Thus, preventive extraction of wisdom teeth can prevent infection with the advantage of decreasing the associated risks of this surgery at a later age. Wisdom teeth can in rare cases create resorption of the adjacent tooth (damage the surface of the tooth). The position of the wisdom teeth can sometimes make them or the adjacent teeth more prone to caries due to difficult access for oral hygiene and food impaction. The position of the wisdom teeth can sometimes lead to bone and gum loss of the adjacent teeth due to difficult access for oral hygiene and food impaction. A wisdom tooth is formed in what is called a follicular sac. This sac may undergo cystic or tumoral transformation among impacted wisdom teeth in about 5% of the population. When removing wisdom teeth, we preventively proceed to the removal of this sac. The irregular eruption of wisdom teeth can create a change in occlusion in some people (change in the bite). What are the possible contingencies? An infection can occur at the site of extraction of a wisdom tooth. It first manifests itself by swelling after the 3rd day of the extraction, indurated (not soft) swelling, redness, purulence. Antibiotics prescribed for the treatment of infection are often the solution when it is intercepted early … never hesitate in doubt to call the surgeon. Alveolitis usually occurs when the blood clot fails to form or is lost from the socket (the bony defect left in the jaw when a tooth is removed). The peripheral bone dies and creates pain. This pain can be very important and often occurs 3 to 5 days after the extraction. The best treatment is prevention (do not spit, do not drink with a straw, do not smoke and keep the wound clean). This pain is easily relieved with the placement of medication in the alveolus by the surgeon. Wisdom teeth are in proximity to two cranial nerves: the lower alveolar dental nerve (branch of the trigeminal nerve) which gives sensation at the level of the lip, chin, gum and teeth on the same side and the lingual nerve which gives sensation to the tongue and provides taste on the same side. Removal of a wisdom tooth can damage these nerves temporarily or rarely; permanently. Sometimes in order to avoid trauma to these nerves, the surgeon may decide to leave a dental fragment in place that is in too close proximity. Panoramic radiography and, under certain circumstances, maxillary tomography (3D scan) makes it possible to better evaluate the position of these structures in relation to the wisdom teeth. Thus, a risk versus benefit assesment of wisdom teeth extraction can be established by the surgeon. The oral and maxillofacial surgeon by her skills and expertise is very careful to avoid damage to the adjacent teeth and bone structures despite the difficult access. On the other hand, some damage, as previously mentioned; may already be present by the position of the wisdom teeth. The extraction of wisdom teeth can create a tension-spasm in the masticatory muscles or inflammation in the temporomandibular joint. The oral and maxillofacial surgeon is skilled in working quickly and atraumatically to reduce these undesirable effects.